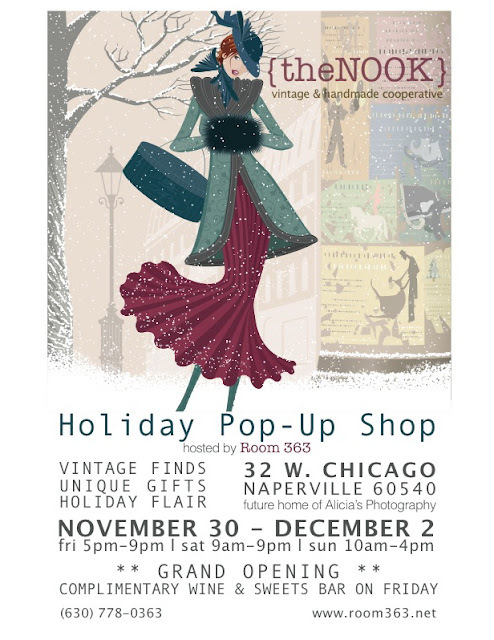 You will find OpendoorStudio set up at the Nook Friday November 30th through Sunday December 2nd. I will be bringing my Warm Woolen Blankets and lots of Plaid stylings.... something a bit different for OpendoorStudio. It is sure to put you in the HOLIDAY mood! Come and Bring a friend and enjoy Downtown Naperville for the HO HO Holidays!